original masters since the LP era. it through the Koussevitzky Foundation. Little Foxes was meant to straddle the worlds of opera and musical theater. (where we can find them) photos to the web site to accompany their release. 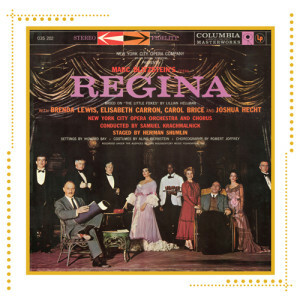 well as key “cover” recordings of songs and scores from the musical theater. coming months. Stay tuned, and keep listening.